Insect control is one of the most important aspects of property care because these tiny pests can grow into large and expensive problems. Termite damage, for instance, ruins roughly 600,000 homes in the U.S. every single year. Because of the damage that only one particular kind of insect cause, and there are many others, U.S. property owners spend about $5 billion every year to repair damage and control termites. That’s why it’s essential that you hire an exterminator as soon as you identify even the smallest sign of termite or insect presence in your home. Your landscape is where termites essentially plan their attack on your home. They will camp out in your backyard inside log, mulch piles, and any damaged wood on the property, and they will eventually strike when they are close enough to damage your home. That’s why you should keep all wood far away from your home’s structure and keep logs and mulch piles off the ground a few inches if you can. Doing this won’t completely protect your home from insects, but it’s a good start. If you’ve done all the preventative measures that you know in regards to preventing termites and other insects, but there is still a problem, that’s when it’s time to call the professionals. 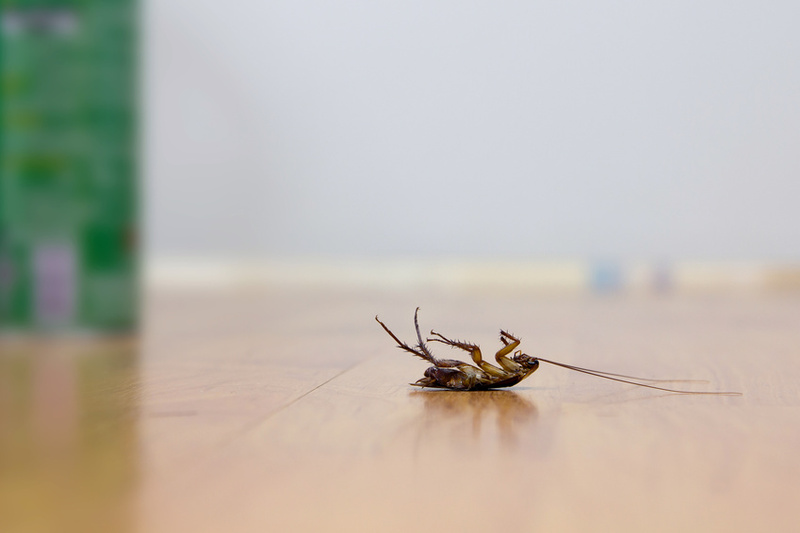 Talk to an insect control company that will put you in contact with an experienced exterminator who knows how to rid any home of any kind of insect. You don’t want to be one of the homeowners who can’t protect their home and are forced into spending thousands of dollars on repair costs — so be proactive with your insect protection.